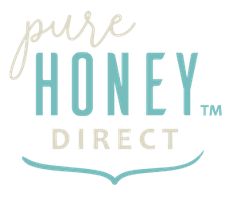 (Leptsospermum scopariam) honey". Adams, C.J., et al. Carbohydrade Research (2008). And: Corrigendum to "Isolation by HPLC and characterization of bioactive..." Carbohydrade Research (2008). Adams C. J. et al. Carbohydrade Research (2009). 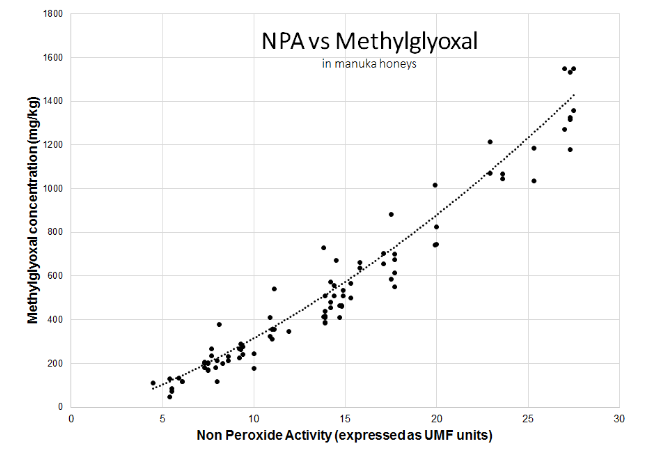 "Methylglyoxal-Infused Honey Mimics the Anti-Staphylococcus aureus Biofilm Activity of Manuka Honey: Potential Implication in Chronic Rhinosinusitis". Jervis-Bardy, J., et al. The Laryngoscope (2011). 論文タイトル仮訳）「メチルグリオキサールを注入したはちみつ、黄色ブドウ球菌に対する抗菌力を持つマヌカはちみつの生物膜活性を再現：慢性副鼻腔炎治療への利用可能性」執筆者Jervis-Bardy,J ほか。掲載誌The Laryngoscope (2011).